Home › Essays › Which advent is in view in Joy to the World? Which advent is in view in Joy to the World? We are entering a wonderful time in the year when we can reflect upon the advent of our Lord and the redemption that comes through faith in him. One of the most enjoyable ways to do this is through the singing of classic Advent and Christmas hymns. Songs like “Come, Thou Long Expected Jesus” and “O Come, O Come, Emmanuel” remind us of Christ’s incarnation and anticipate his soon coming again. 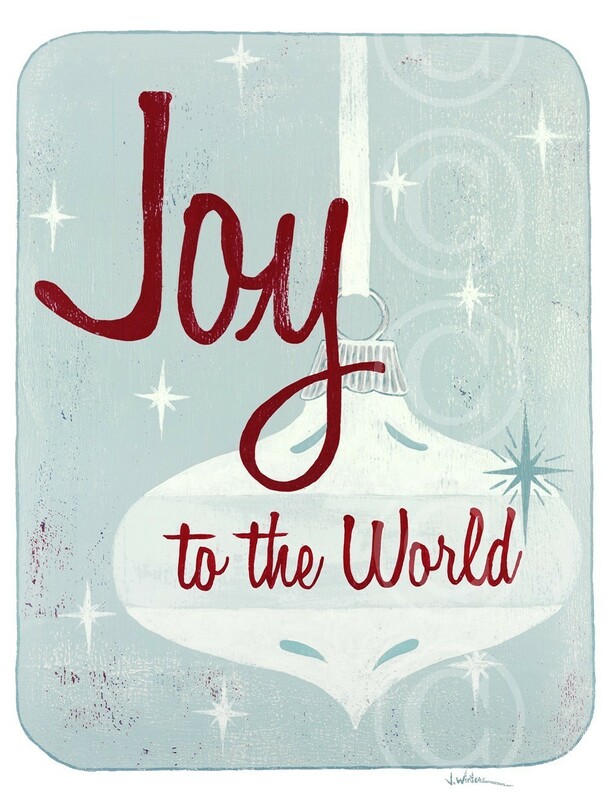 One of the most popular Advent/Christmas hymns, even among unbelievers, is “Joy to the World,” written by British pastor Isaac Watts (1674-1748). You can’t walk in many malls or eat at many restaurants during the month of December without hearing this song. I wrote an article that was published in the Detroit Baptist Seminary Journal in 2011 where I address Isaac Watts’s hermeneutic and eschatology,1 which gave me an opportunity to explore which advent is in view in the hymn. First a little context. Watts published this hymn in a collection he called, The Psalms of David Imitated in the Language of the New Testament and Applied to the Christian State and Worship. As the title indicates, Watts published this collection as his attempt to “Christianize” the Psalms so that Christians could sing them with the full revelation of Jesus Christ in view. Most scholars view this Psalm as Messianic (as Watts clearly did), noting the references to the coming of the Lord. This coming brings salvation and judgment, resulting in joyous praise through singing and instruments, and all creation even rejoices! Comparing Watts’s hymn with the Psalm on which it is based raises several important clues as to which advent Watts had in view. The Psalm itself does not necessarily give indication as to which advent it presents. Both salvation and judgement did come with Christ’s incarnation, although they will certainly come with finality when he comes again. However, notice the phrases that Watts uses in his “imitation” that are not in the Psalm text. For example, Watts says that when Christ comes in the manner of Psalm 98, “sins and sorrows” will no more “grow,” and “thorns” will no longer “infest the ground.” Likewise, Christ has not abolished the curse completely yet. The fact that these kinds of universal blessings have not yet occurred seems to indicate that Watts sees them as future reality. Thus this popular Christmas hymn is actually a hymn that refers to Christ’s second coming! ‹ Should pastors be learned in worship and music? Thanks for your post. I have been trying to find more clarity on this. The words are powerful but without the view to Christ”s second coming they wouldn”t make total sense. Any thoughts on ‘and makes the nations prove the glories of His righteousness’? Hi, Libby. I would say the phrase refers to the fact that all the nations will come under Christ”s authority with his second coming. 1 Pings/Trackbacks for "Which advent is in view in Joy to the World?"